If you want the best tree care specialists you can find, and you live in Arvada, Westminster, Wheat Ridge or Lakewood, call Arvada Tree Care, A partner of Preferred tree Care. 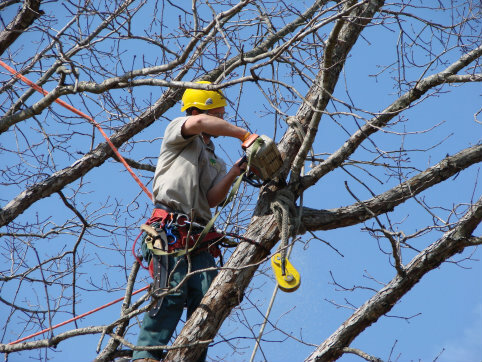 Arvada Tree Care is the premier Emergency tree removal service in all of Jefferson County. So you can be sure that you will receive the highest quality of attention from us. At Arvada Tree Care Service we know that everyone is different, with a unique set of problems, and so as a result we do not have a one-size-fits-all mentality. We will tailor our services to precisely meet your needs. We will come to your property, and inspect and evaluate your trees and shrubs. And then we will present you with a diagnosis, and a step-by-step plan, worked out carefully in consultation with you, for the fastest, easiest, and most economically efficient ways to deal with the problem. 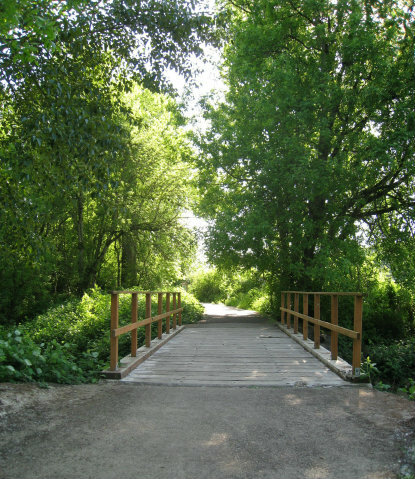 For more than 45 years now the certified arborists and tree technicians of Arvada Tree Care have been meeting the needs of residents of Arvada, Westminster, Wheat Ridge, Lakewood, and all surrounding areas. During those years our licensed and insured experts have proved again and again that they are the most knowledgeable professionals in the area. Again and again they have proved that they will never fail to identify all possible trouble spots, and will always succeed in bringing all problems under control. 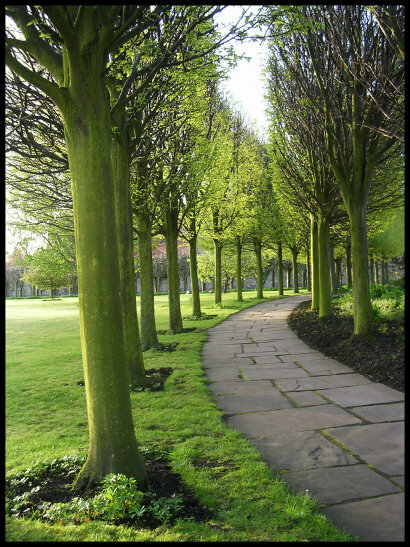 Arvada Tree Care offers you the very best value in tree care. Our prices are competitive in every way, but in addition to that you can be sure that with Arvada Tree Care Services Denver the job will always be done properly the first time. This is important because when the job is done properly the first time, this means that in the end you save money. Big tall trees can be very dangerous if you don’t know how to work with them. And the tools and equipment you need to work with them can be dangerous too, if you don’t know how to handle them. But at Arvada Tree Care all team members have been thoroughly trained in the principle that safety is job one, and they always work with great care and precision, ensuring that all processes are handled in a safe and secure way. Most of our business at Arvada Tree Care comes, and has come for more than four decades, from repeat customers, and also from referrals. People call us again and again, and recommend us to their friends, for the simple reason that they know that in addition to our remarkable diagnostic capabilities and tree care skills, we are totally dependable and reliable. If we say that we will do something, we will do it. If we say that we will be at your property at any give time, we will be there. 6. We are always systematic and methodically thorough. All the arborists and tree technicians at Arvada Tree Care have been trained to be systematic, methodical, and thorough in all their efforts. We always pay attention to even the tiniest details. 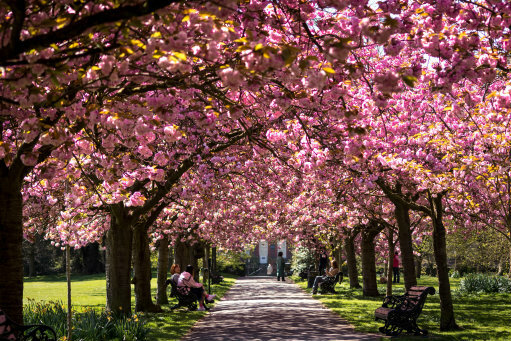 We hire only those who have an eye for the aesthetic beauty of nature, so you can be sure that not only will all the details on your property be exactly right, everything will look exactly right too. Our goal is always to make sure that your property looks nothing less than gorgeous. At Arvada Tree Care our only goal is your complete satisfaction. We offer a 100% money-back guarantee if you are not totally satisfied with the work we do for you. With a guarantee like that, you can relax. 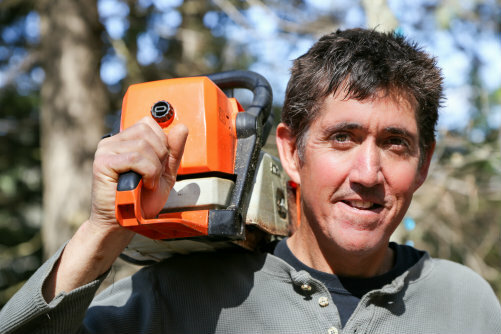 When you call Arvada Tree Care, you know that your job will be done, and will be done right. 1. How much do tree care services cost? They could cost anywhere from a hundred dollars to several thousands of dollars, depending on what kind of services you need. Do you need for one or more trees to be trimmed? Do you need them to be pruned? Do you need dead trees to be removed? Do you need stumps to be ground down and removed? Do you need shrubs to be trimmed or removed? It’s impossible for us to give you a cost estimate until we understand just what it is you need. 2. Can you save my tree? Our highest priority will be to save any trees that are diseased or otherwise in danger. You might be surprised at how effective we are in doing this; we can show you many examples of work we did in saving trees that was virtually ‘miraculous.’ So don’t give up hope on any of your trees; never give up hope. But call us as soon as you can if you notice something wrong with one or another of your trees. The sooner we arrive on the scene, the greater the hope for your trees. 3. How much does it cost to get an estimate for your services? The cost is nothing, absolutely zero; all of our estimates are for free. To get a free estimate simply give us a call, or fill out the form that you will find on this page. One of our friendly, courteous professionals will be dispatched to your property to appraise your situation at first hand. And then he will make an estimate based on that appraisal, and present it to you. The entire process is effortless for you, and very fast.